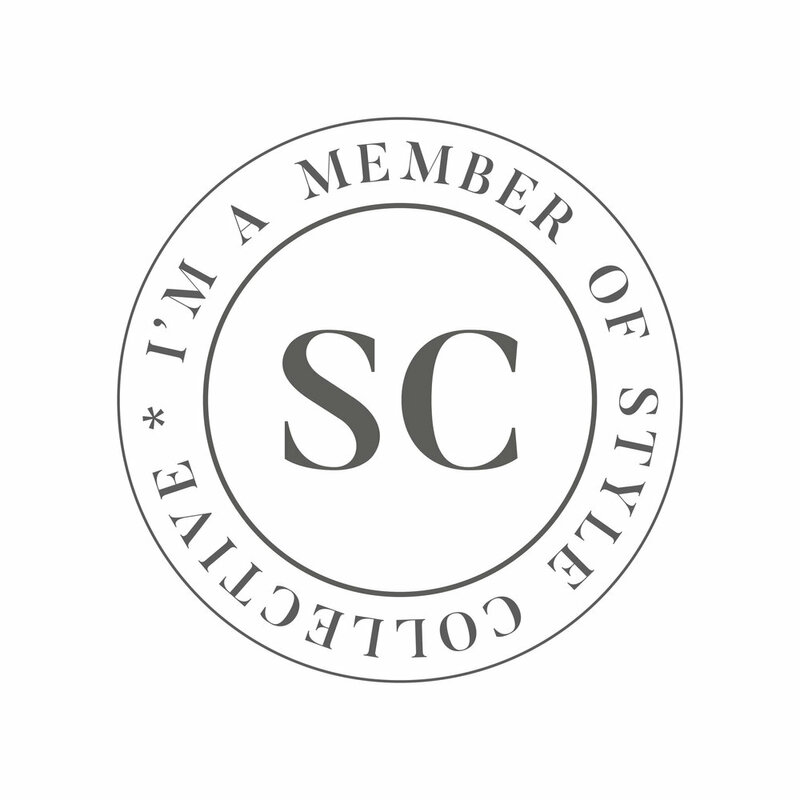 Y'all I have be soooo excited to share this post! If you caught my insta-story last week then you know that we recently had our master bedroom closet customized via The Container Store. 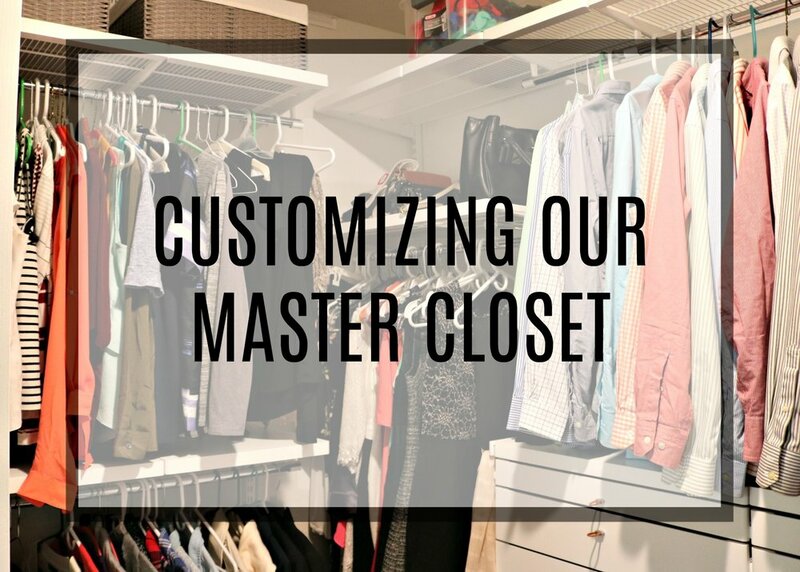 It seriously took our closet from standard and boring to efficient, beautiful, and a place I actually want to get dressed in the morning! Today I'm going to share the before and after photos and talk you all through the process!